Terrific villa styled apartment positioned within a lazy walk to the beach approx 1-2 Min! 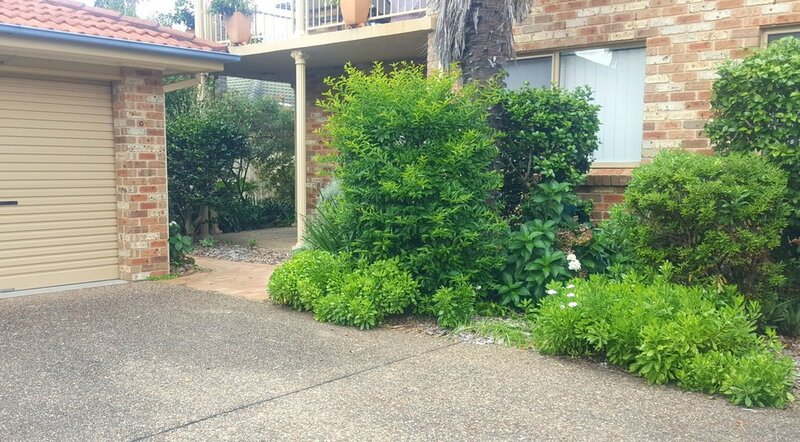 This small development of townhouse and villas have mature gardens and a really lovely feel when you walk on to the grounds. 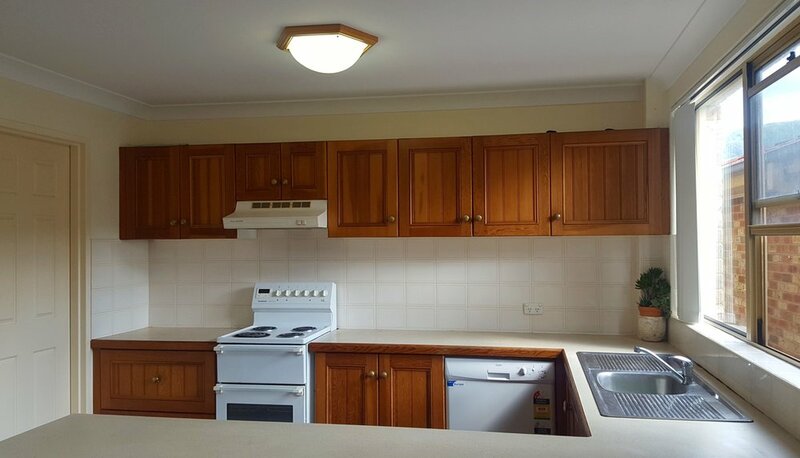 Conveniently located close to Thirroul shops, Olympic pool and train station. 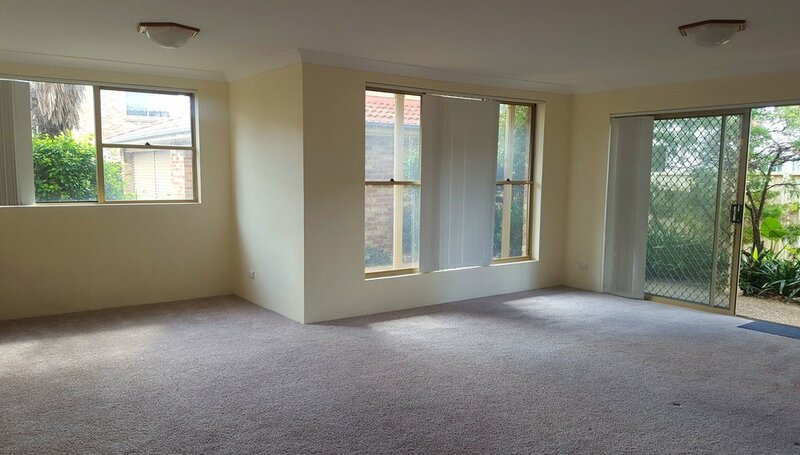 The unit is at the back of the complex, very private and has new blinds and carpets. If its the sound of the sea and the smell of the sea your after, this unit will be perfect.